One of the fastest growing sub sectors of employee ownership will be represented at the Employee Ownership Association Conference. 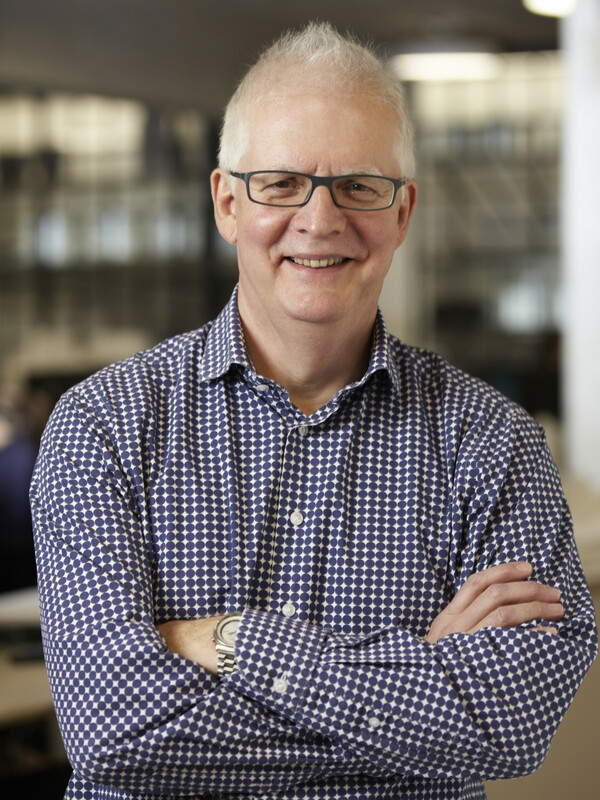 Celebrated architect Ken Shuttleworth, founder of employee owned architectural practice Make which this year celebrates 15 years, has 40 year’s experience working on some of the most ground-breaking architectural landmarks in the world. Ken will speak on why he chose Employee Ownership for Make, which is one the UK’s foremost architectural firms with offices in London, Hong Kong and Sydney, and the difference EO has made to the firm’s success at the conference on the 18 and 19 November. The built environment is the fastest growing sub sector with over 20% of the EOA membership and 18% of the Architects Journal 100 largest practices are employee owned. The 700+ attendee conference, which is in its 14th year, has introduced some new 30-minute hacks, seminars and workshops and also strategy sessions as well as introducing a sector specific networking session for the built environment sector. Deb Oxley OBE Chief Executive of the EOA, said: “We are delighted to have Ken share the story of Make’s success driven by its employee owners. Ken Shuttleworth said: “When I established Make, my first foray as an entrepreneur, one thing I was clear about was that I wanted to create a different sort of architectural practice, where the employees are credited fully for what they design. The announcement of Ken speaking follows the announcement of fellow keynote speakers Aardman founders David Sproxton and Peter Lord and new sponsors of the 2019 conference J Gadd Associates and Postlethwaite.